Nowadays it is used to develop apps for the mobile devices as well. 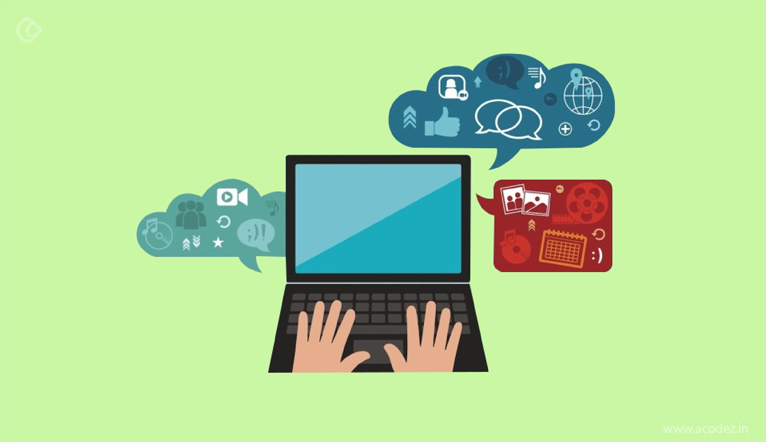 Every web development framework can be determined to be good or bad by these important factors. These factors play a major role in determining the popularity of the development framework. In the start, it becomes quite necessary to have a proper documentation that will help you to learn about the framework. The availability of proper learning resources is also quite essential. This may be available in the form of books, articles, video tutorials, etc. 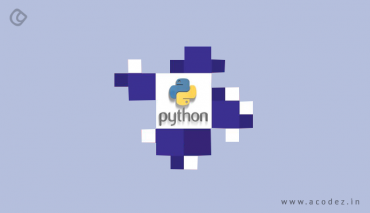 Having a good user base for a programming language or framework is quite necessary. This ensures that you will be able to get your problems fixed in case you come across any such problem. The users with a better subject knowledge than you will be able to fix the problem encountered. The latest version of AngularJS is 1.6.6. The AngularJS is properly documented. It is quite popular and has 57416 stars on Github with 1602 contributors. On Stack Overflow, it has 244,346 questions tagged under AngularJS. 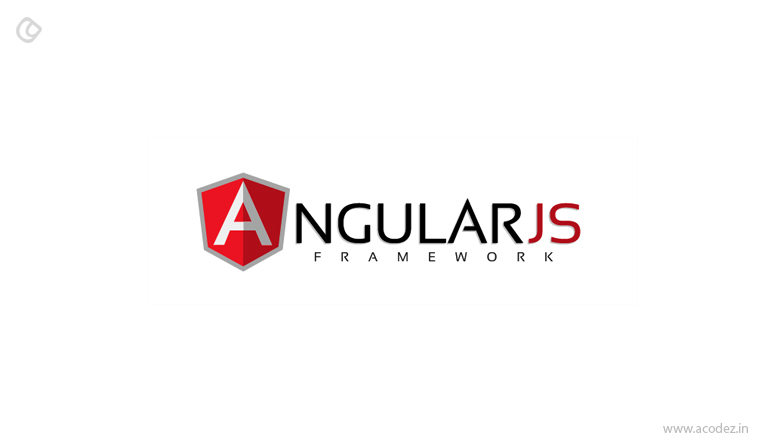 Angular is the web development framework and is based on TypeScript. 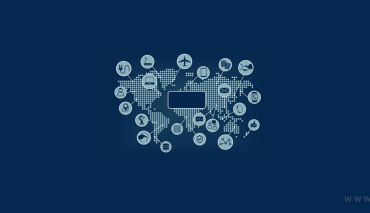 Even the development of complex web applications is easier and faster with it. You can use it to develop web apps, as well as mobile and desktop apps. It is updated on a regular basis to provide the latest features. As of today the version 4.4.6 was the latest stable release and the preview release version 5.0.0-rc.0 was available. Within a short span of 1 year, it has gained wide popularity amongst the users. 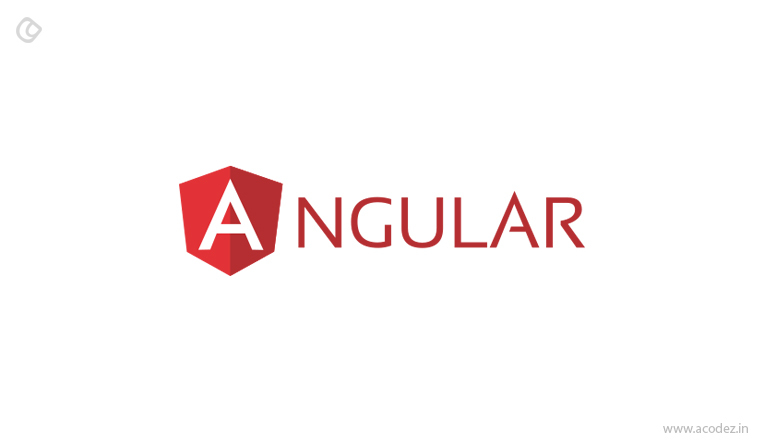 Angular is quite different from AngularJS. Some of the most amazing features of Angular are HttpClient to make HTTP requests, router lift cycle events for guards and resolvers. 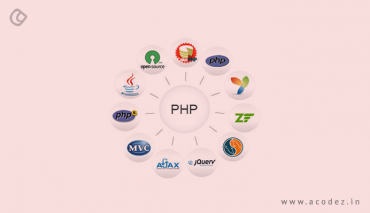 Apart from that, there are several features like that facilitates web development. With the release of Angular 5, some amazing features will be made available to the users like support for progressive web apps, improvements in material design, and the introduction of a build optimizer. As per Google, two updates will be released yearly. It is also a part of the MEAN stack. Proper documentation is available for Angular. One can also find tutorials and books for the same. On GitHub, it has 29402 stars and 514 contributors. The Stack Overflow has 79401 questions tagged in Angular with 40.5k followers. 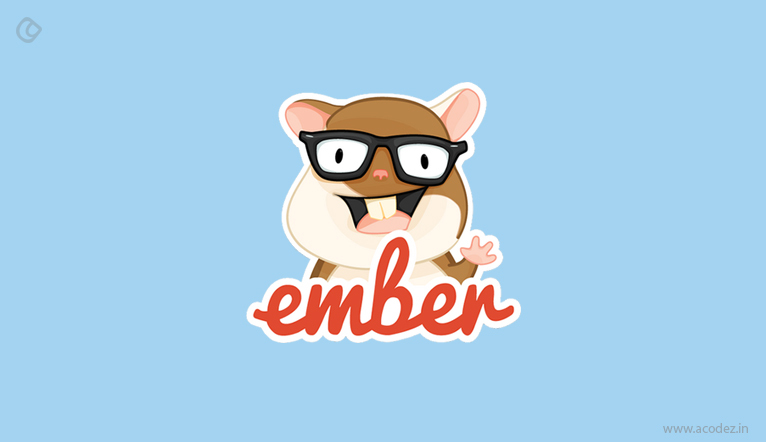 Ember.js is also updated on a regular basis. As till date, version 2.13 was the available stable release. The proper detailed documentation is available for Ember.js on its website. Tutorials and books are also available that can help you to learn the development using Ember.js. Ember.js on GitHub has 18,396 stars and 687 contributors. On Stack Overflow, there are 21996 questions tagged under Ember.js. One of the best things of this framework is that the as the data of component changes, the views of only those components are updated and rendered. This, in turn, provides your web apps with the speed and simplicity and enhances its scalability. It follows the declarative views methodology that makes the codes simple to understand and easier to debug. One of the best things is that you can quite easily choose the option to add new features without the need to rewrite the existing code. It is properly documented to help you learn the technology quite easily. 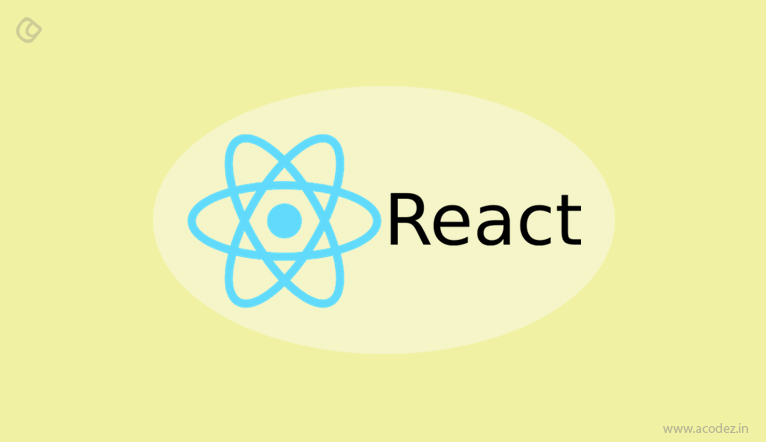 Apart from that, there are several tutorials available on the web using which you can learn to use ReactJS. It makes use of virtual DOM thereby improving the performance of the apps as it is faster than regular DOM. It also has a big community of developers. 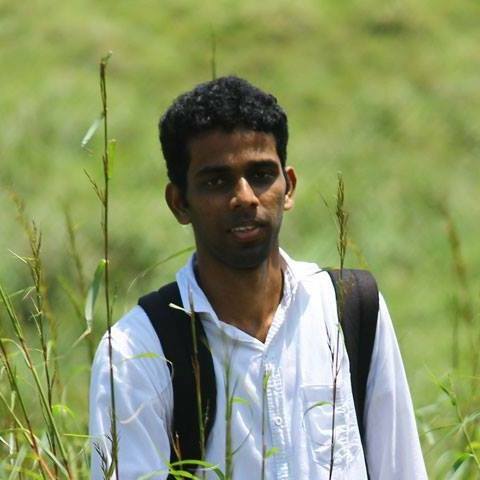 On Github, it has earned 80179 stars and had 1120 contributors. On Stack Overflow, there are 62634 questions tagged under ReactJS. Some of the most complex features that can be implemented are build tooling, routing, state management, and much more such items. 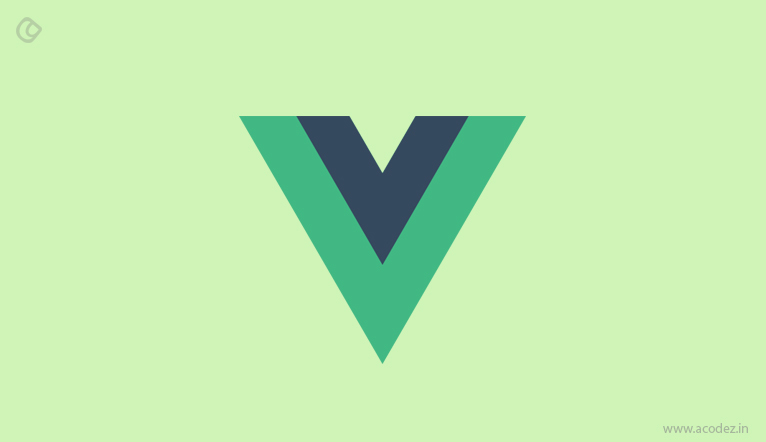 As it uses the HTML based template syntax, you can bind the rendered DOM in Vue’s instance data. Its reactivity system helps you to quite easily update views and states. The process of keeping track of reactive dependencies helps it to know when and which components to re-render. It is also well documented, and there are various resources available as well that can help you to learn about this technology. On GitHub, it has earned 72598 stars and had 152 contributors. Being open source, there are more than 100 extensions available to enhance the functionalities of your web apps. A number of web application use Backbone.JS some of the most common ones being Airbnb, Digg, Soundcloud, Hulu, and many more such websites. The models form the structural framework of the web applications combined with rich APIs, declarative event handling views, key valuer binding, and many more such features. You can also connect the existing APIs over RESTful JSON interface. 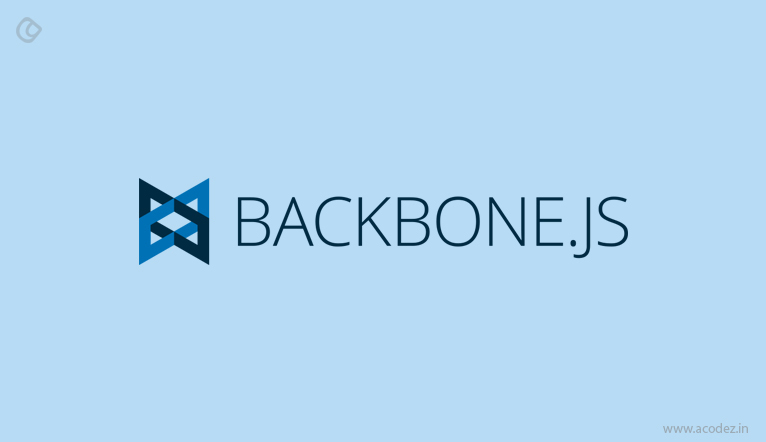 Backbone.JS is also quite well documented to help you quite easily develop the web apps. Along with that, there are various resources from which you can learn web development. In case you come across any problems, you can get in touch with the experts on different platforms and get your problems fixed instantly. It has 26812 stars on GitHub with 296 contributors. Acodez is the leading web development company in India that specializes in providing the best web development services to its clients. The websites are developed keeping in mind the latest web development trends to provide you with the best looking and feature-rich website. It is due to the dedication and the excellence in the services provided that has helped us earn numerous awards since its inception. Nice info. But pls add points on new UI Frameworks also. This will make it far easier to learn a new web framework and make an informed decision regarding which framework to use. 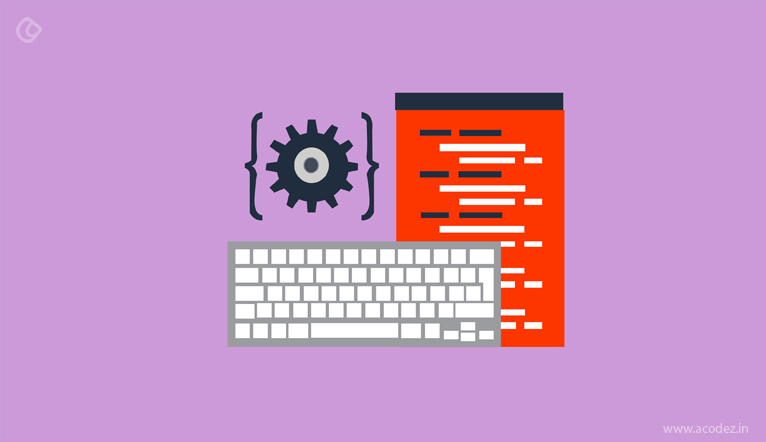 As a large number of web development frameworks are present now it will be a tough task for selecting the right one for the next web development project.